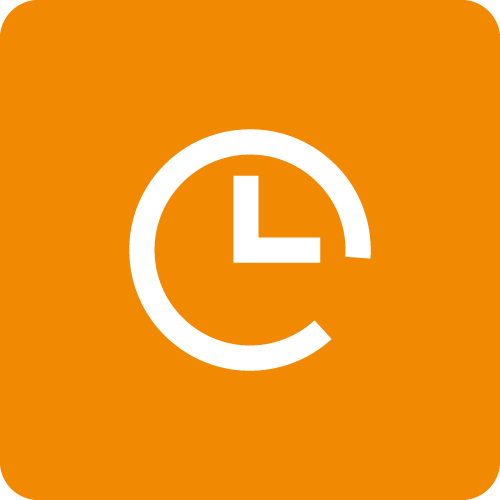 The Time Activity tab is a convenient place to manage your existing time entries. You can submit and delete time entries from this screen as well as edit existing time entries. Click the check boxes next to the time entries you wish to submit, then click the Submit button. Click anywhere on the time entry you wish to edit. The background will change to yellow when you hover over an entry. You can make changes to the Date, Customer, Start and End time, total time, and billable/non-billable status. Once you are satisfied with your changes, save them by clicking the save button. If you change your mind, click Cancel. Clicking Delete will delete the time entry from your log.